In a bid to give admins more control over the content shared in groups, WhatsApp recently rolled out new features, letting group admins restrict who could change the subject, icon, and description of the group. The company brought a number of group specific features earlier this year, but it seems like some users don’t quite like the added controls extended to admins. 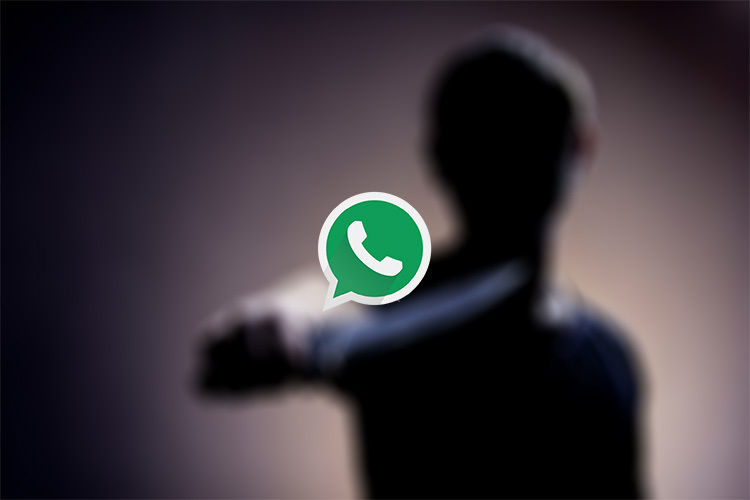 A group admin in Ahmednagar, Maharashtra was recently stabbed by three people for removing a member from their WhatsApp group. According to a report from PTI in BGR, Chaitanya Shivaji Bhor, 18, was attacked at a mess by the three assailants, after a tussle over the group. Bhor, a student in an agriculture college in Ahmednagar, is the admin of a college WhatsApp group from which he removed Sachin Gadakh, as the latter had left the college, which supposedly enraged Gadakh. On May 17, Sachin’s friend Amol Gadakh and two others assaulted Bhor with a sharp weapon at the mess. Bhor, who sustained serious injuries on his stomach, mouth and back, was taken to a nearby hospital and later moved to Pune. After recovery, Bhor filed a complain against Sachin Gadakh, Amol Gadakh and two others in Ahmednagar. Vinod Chavan, Senior Police Inspector of MIDC police station in Ahmednagar has since informed that all four of the attackers have been booked under section 307 of the IPC and Arms Act. It’s worth noting that this isn’t the first incident of its nature. In 2015, a Mumbai-based garment salesman was attacked with a knife by two men hired by people who had been removed from a WhatsApp group. While it’s gruesome, such attacks are understandable as WhatsApp is a digital social inclusion tool for many in India; it is considered a social media alternative these days. 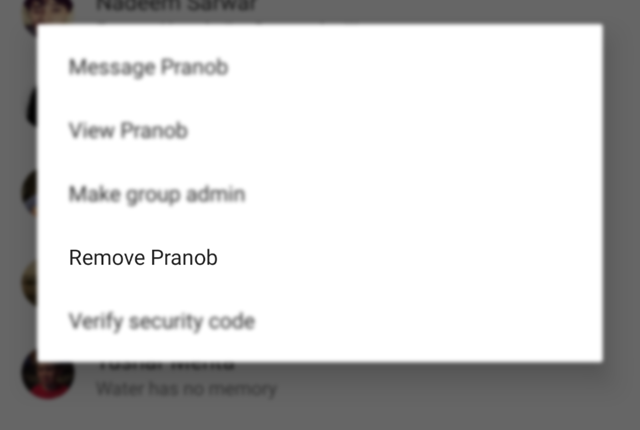 WhatsApp groups are often sacrosanct for Indian users and any changes in admins and group members is seen as a personal affront, as was the case with Bhor. WhatsApp groups have also been related to other illegal activities, including the recent CBSE paper leak where the leaked papers were circulated on a number of WhatsApp groups.